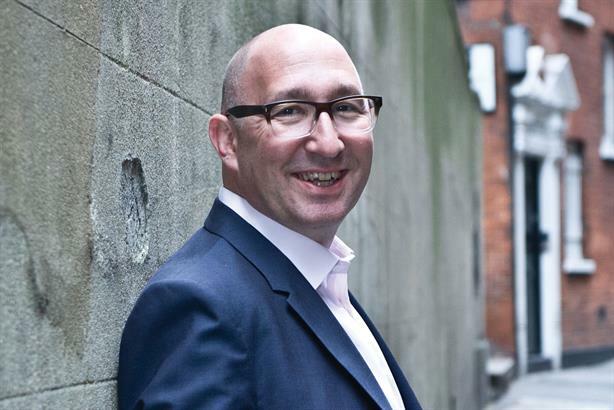 Robert Phillips: "PR has abused and exhausted trust." There has long been a debate about whether PR needs rebranding, not least to escape the ugly moniker of ‘spin’ and make it fit for purpose in the social digital age. PR is the brainchild of pioneer Edward Bernays, born in an age of institutional authority, intermediation and media relations – all of which now border on the irrelevant. I have previously argued that, whatever the branding, a shift was needed from public relations to public engagement, ref-lecting the realities of a multiple stakeholder world. I no longer think this is enough. Public engagement should be replaced by a new concept of public leadership. This is activist, co-produced, citizen-centric and society-first. It reflects the needs of citizens, business and government together. The world has changed. PR is dead. Its business model, dominated on the consultancy side by bloated networks selling bureaucracy over transformation and generalists over deep expertise, is broken. Its philosophy - rooted in selling stuff to consumers, rather than addressing societal needs – is exhausted. A transparent world exposes the tired deceits of message management and spin. PR has had the opportunity to lead three times in the past two decades and been found wanting – with citizenship, social media and data. The industry has failed to deliver transformation to scale; to understand the importance of org-anisational design; and to embrace data (still less measurement and accountability). It has spawned the ill-formed discipline of CSR, continuing to place tick-box compliance over values-led, good behaviour. PR has abused and exhausted trust. The restoration of trust is not a function of PR. Trust is not a message but an outcome. It is complex and fragile. There is no single action, no silver bullet campaign, to resolve the trust deficit. Trust is hard-fought, hard-earned, hard-won every day – by actions, not words. If trust is the desired outcome, then PR is not the appropriate sol-ution. Beware the PR firm that talks and promises otherwise. Public leadership reframes comms within individual empowerment. Fuelled by technology, power continues to shift from state to citizen, employer to employee, corporation to citizen-consumer. Today’s activist society sees an asymmetry of power and influence. This needs to be met with activism and participation. The global financial crisis presented a behavioural schism in western politics and economics. Fractures were evident for at least a decade before then. The constant thrust of consumerism in business and government, promoting selfish ambition over greater good, threatened the wellbeing of people and planet. Public leadership respects the world as it is, not the world as it was. It is social because it is of and among the people. It is democratic because it gives voice to all. It is progressive because it is transformative – flattening hierarchies and embracing networks. It is within networks that big changes happen. Robert Phillips isco-founder of Jericho Chambers, a visiting professor at Cass Business School and author of Trust Me, PR Is Dead due to be published by Unbound later this year.